Nostalgia is a powerful drug, and remakes are big business in the video game industry. Activision made a killing with the revival of Crash Bandicoot last year. They can also be critical successes as the recently released Shadow of the Colossus remake showed, the classics of yesteryear can still stack up with the best games of today with a new coat of paint. Now that you’ve seen our answers, we’d love to see hear your thoughts on the matter at hand. Feel free to chime in below with your answer to this week’s question. We can’t wait to hear about what classic PlayStation games you want to see remade! 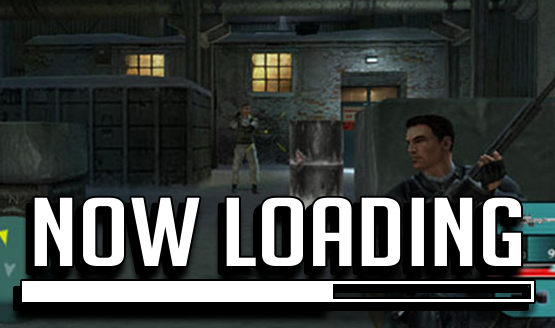 We’re always looking for suggestions for our next Now Loading. If you’ve got a good one then let us know via email (or leave a comment below), and we might feature it next week. If we do, we’ll make sure to include a special thank you to the sender! Now Loading is a weekly recurring feature where the PlayStation LifeStyle staff discusses anything video game-related ranging from hot topics to more whimsical subjects. Past editions can be found here.